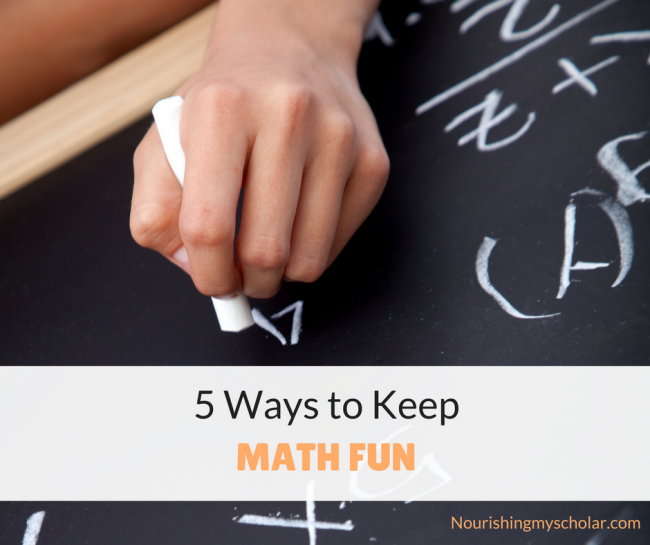 Keeping math fun is of utmost importance to me as a parent and a homeschool mom. Math is all around us from spiral sea shells, and grocery shopping, to the equations that launch rockets into space. 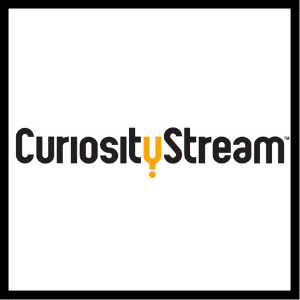 So how can we keep math fun while providing our children with the mathematical education they need? Our son once said that math was no fun, but in all actuality I don’t believe it. He’s always adding up sums in his head (for fun) and coming up with different ways to get the same math answers (for more fun). I think it was a particular math textbook (yes we tried one of those one time) that he was basing his opinion on, not the beauty of math itself. So I don’t argue with his pronouncements of math indifference. I just offer unique ways to incorporate math into our daily lives. Here are some of the ways I make math fun for our kids. 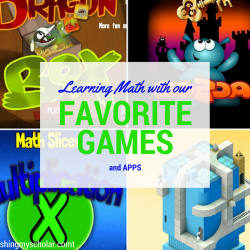 You can also check out my post on our favorite math apps. Our kids are obsessed with Master Chef and Master Chef Jr. If you’ve never heard of these television shows they are competitive cooking reality shows open to amateur and home chefs. After watching the first episodes our children wanted to get in the kitchen and cook! Yes, our son made the Citrus & Herb Chicken in the photo below and it was AhMazing! 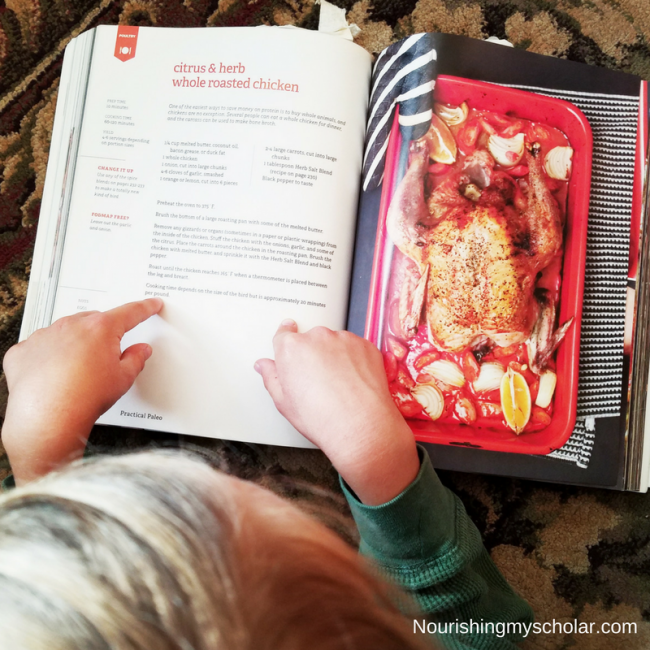 Guess what kids can learn from a simple recipe? Math skills of course! 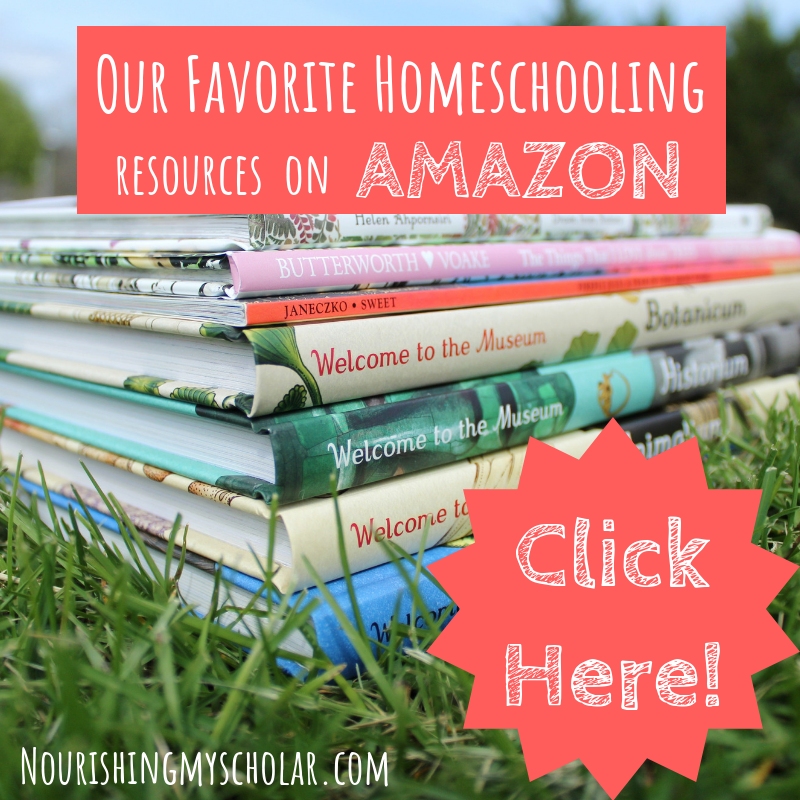 Kids will learn sequencing, counting, fractions, and measuring! Doubling and tripling a recipe is always fun as is the meal planning and shopping for ingredients! Cooking is math fun because you get to eat your results! 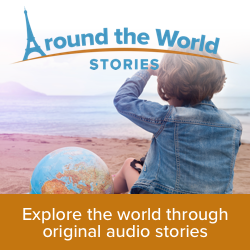 Did you know that kids get loads of practice counting when they learn how to play an instrument? Music and math intertwine beautifully because to play an instrument one must understand rhythm, beat, and scales. 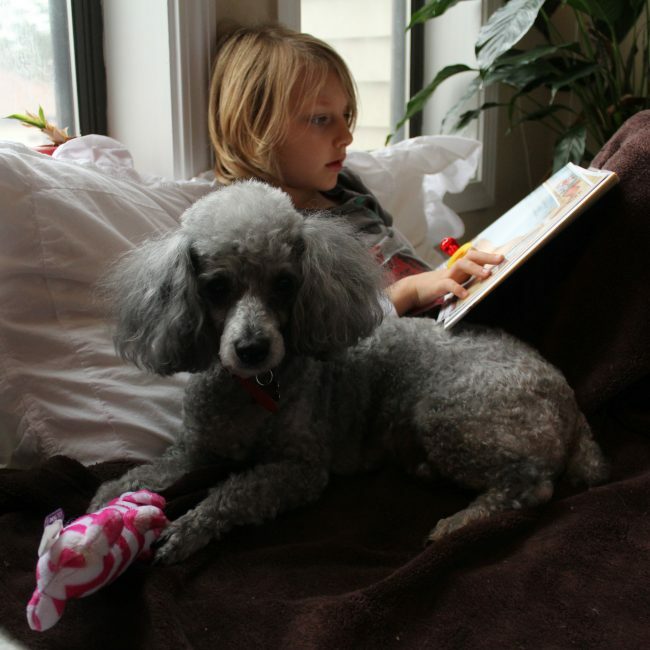 Music is fun plus your child will learn sequencing, and pattern recognition while gaining increased memory skills. 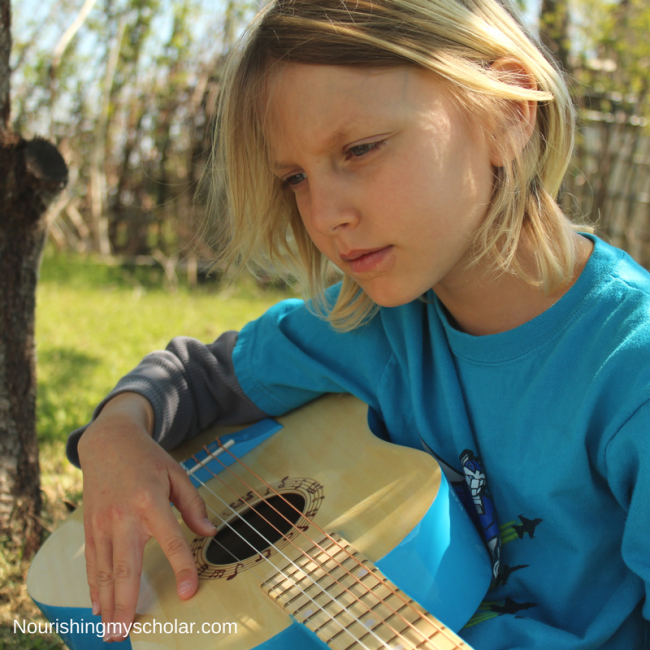 Our son takes his guitar lessons through Gentle Guitar but we also incorporate music theory with SQUILT which stands for Super Quiet Uninterrupted Listening Time. 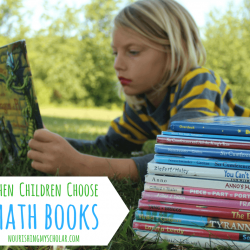 Our son also enjoys Smartick, Khan Academy, Beast Academy, and Life of Fred as part of his math “Curriculum.” We incorporate all of these along with games, read alouds, cooking, music, and allowance management to give our kids a strong foundation in math. How do you keep math fun? we have had math woes lately so thanks for this! and guess what? I had my 5th grader try Saxon math too!!! Ugghh. So awful 🙂 There is soooooo much learning with board games and so that is a big part of what we do for math right now. We use Life of Fred a little bit. My kids LOVE Master Chef too! They play Master Chef with play dough mostly and a little timer. Then they explain what they made and whatnot. It’s pretty funny to listen to them judge. We seem to go through cycles of math woes. And it always seems to be when mom starts to panic that the kids aren’t learning enough and tries to push more than is comfortable for all of those involved. 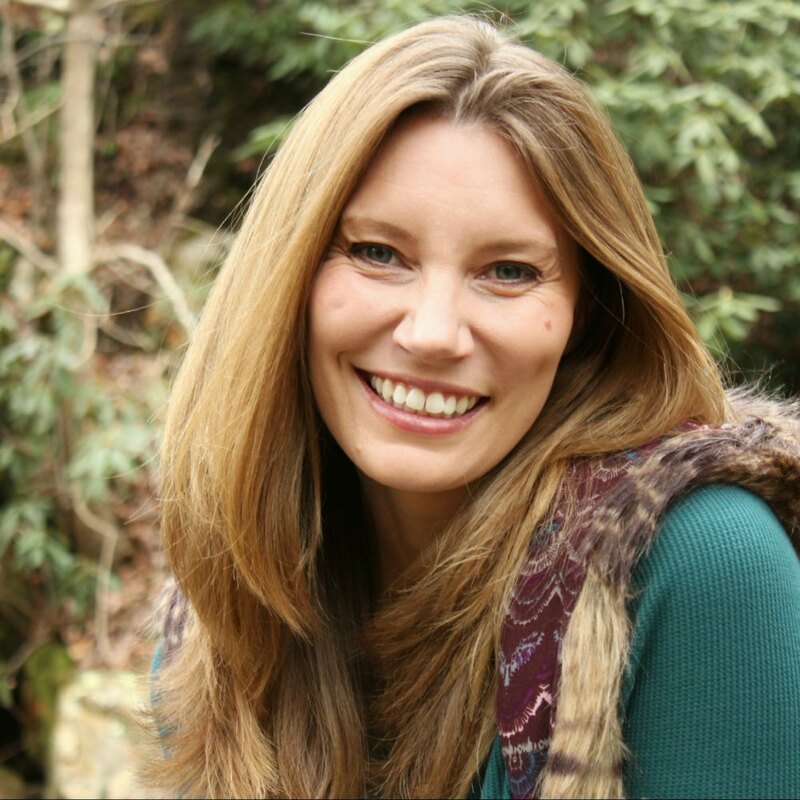 Yep, I panic sometimes… Then there are times that I let loose the reigns and our son manages an entire years worth of Khan Academy in 2 months! I truly think that boards games, math stories, and deciphering or doubling recipes play a big part in that. Thanks so much for stopping by and sharing your experiences! 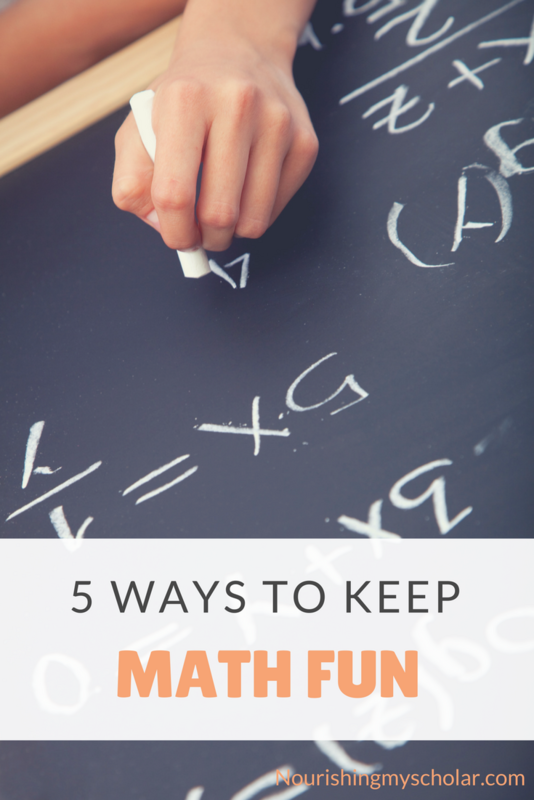 So many great ideas to help keep math fun. 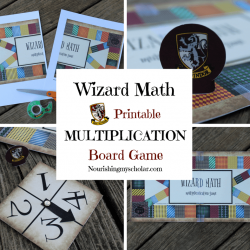 We need to get some more math board games. I have converted our old Chuttes and Ladders into a math facts game…but I know they’d love a few of the ones you mentioned. Awe, thank you! 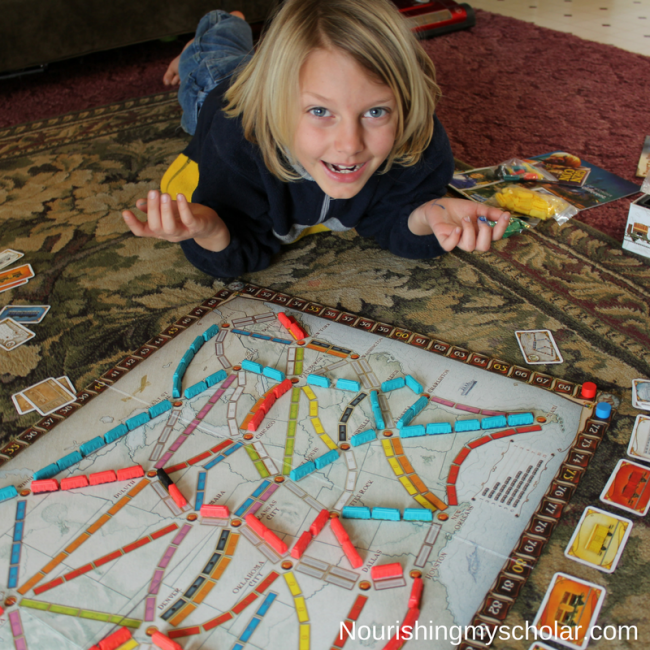 I may or may not have developed a board game addiction…but in my defense I have seen tremendous growth in our children’s math skills since incorporating board games into our days. Those are all great ways to keep math fun. Mine are sure having fun in the kitchen! I just wish I could figure out more real life/fun ways to cover algebra and pre- algebra. We haven’t gotten into much algebra yet, but I know the kids enjoy the Dragon Box App on their devices. It reinforces algebraic concepts and formulas. Have you tried it? What a great list of hands-on activities for math! 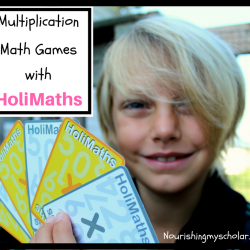 That’s one subject that is boring for most kids, so it’s great to find so many interesting activities to re-enforce math skills. I’ve found if we can find real world applications that it makes math more enjoyable and helps our son build confidence in his math skills.